It’s that time of year again people … new games are being released and our wallets are about to take a beating of their lives. But I know for a fact that in the upcoming months, that it will be worth every penny. Wassup my Nibblers, your friendly insane JoK[ishl]er coming at you with his latest review about the friendly neighborhood Spider-Man. Yes, the Sony PlayStation 4 Exclusive game Marvel’s Spider-Man game is here and comparing it to the E3 press conference reveal … Ladies and gentlemen, boys and girls, apache helicopters we have a game better than the reveal. Now without further ado, get your cameras out, snap a pic of that menace Spider-Man and let’s get cracking with the review! 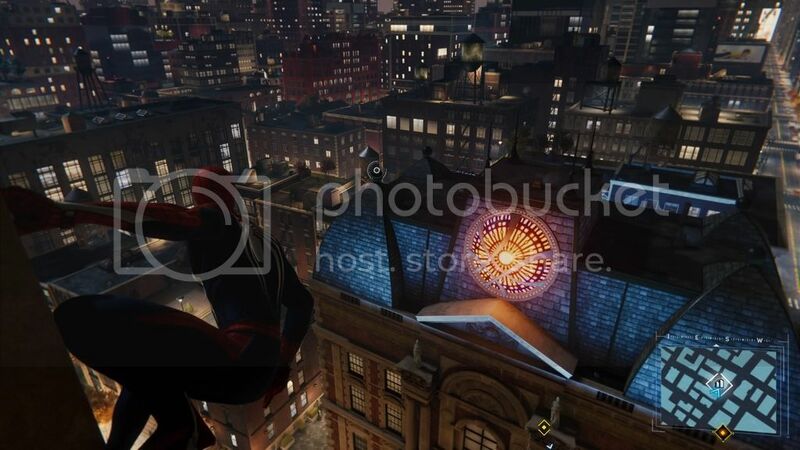 Set in the city that never sleeps, Spider-Man has a large sandbox to explore and swing around through. 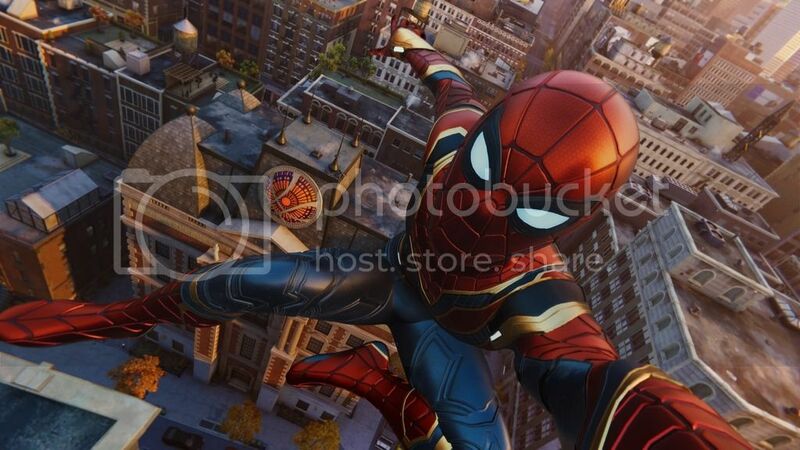 Now let me just set the record straight, Insomniac Games have absolutely nailed the style, emphasis, and fun of swinging through the city of New York. With intricate details in the swinging, like only being able to swing if there is something to attach your web too, Spider-Man’s web swinging is probably the greatest way to travel in any game period. The details like dodging fire escapes, or squeezing through them, and swinging low between all the cars … you really do feel like Spider-Man. 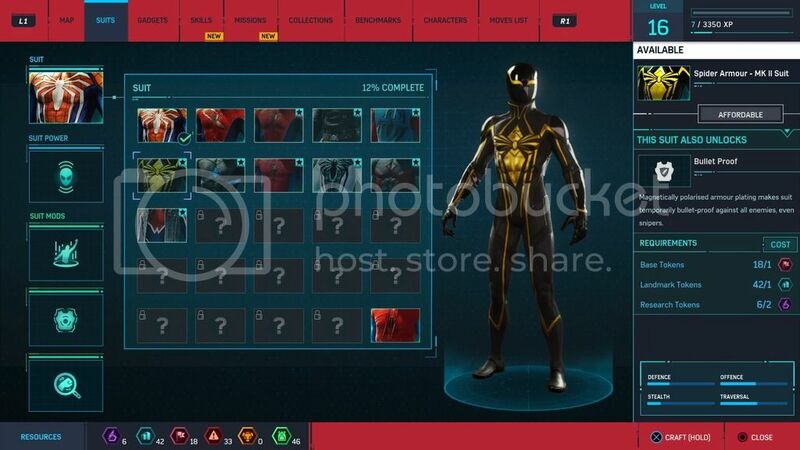 Now unlike previous Spider-Man games, there is no origin story here, no movie franchise storyline they are following … this is a unique Spider-Man game set in New York. 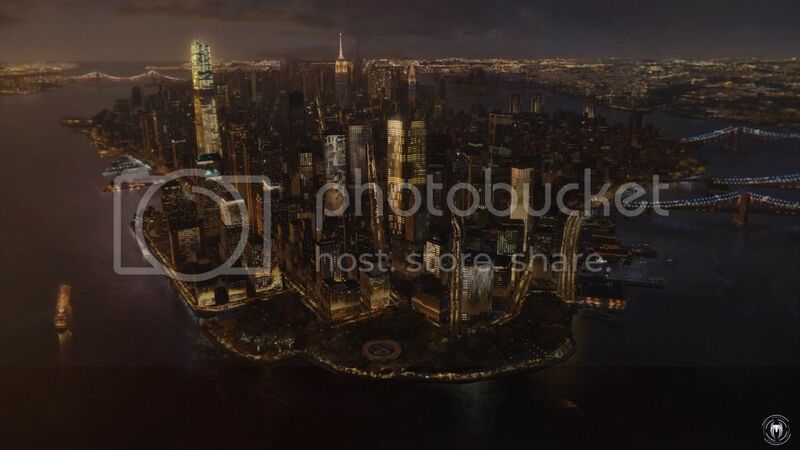 With a bustling city and enough to explore and do, Insomniac Games have truly brought to life the definition of New York, the city that never sleeps. You can even walk around town and greet people, take selfies with them and not be that awkward emo Spider-Man from Spider-Man 3. 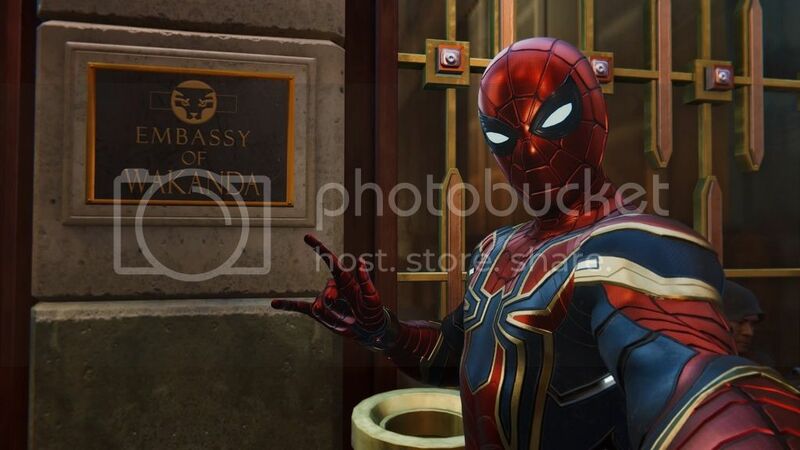 I have to say though, while swinging through New York, running up buildings and being a complete utter badass, there are some fine intricate details set in New York every Marvel fan will truly appreciate. 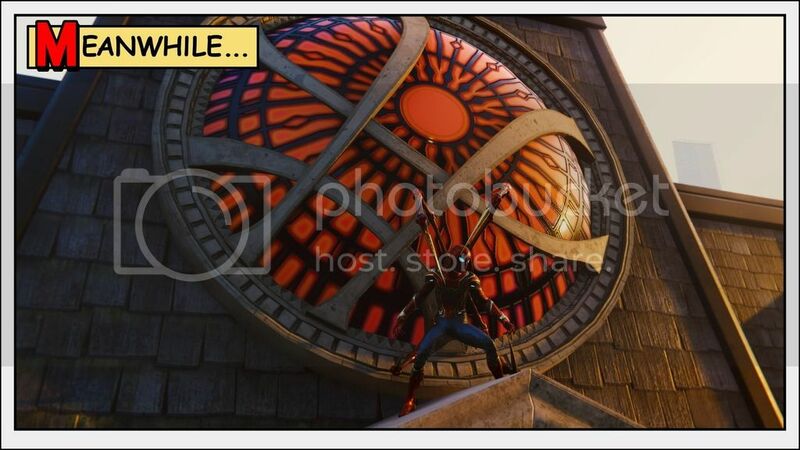 While swinging around I came across the amazing Avenger’s Tower, the Sanctum Sanctorum, Fogwell’s Gym, Alias Investigations, Rand Industries, Josie’s Bar and many more EPIC Marvel icons. So if swinging around checking out the sites, stopping a car chase or drug deal or just being a friendly neighborhood Spidey isn’t enough to make this open-world sandbox one of the liveliest ones, then very few worlds will accomplish such a thing. Hey Nibblers, your friendly neighborhood Spider-Man over here. I hope JoK[ishl]er is giving me some good reviews. 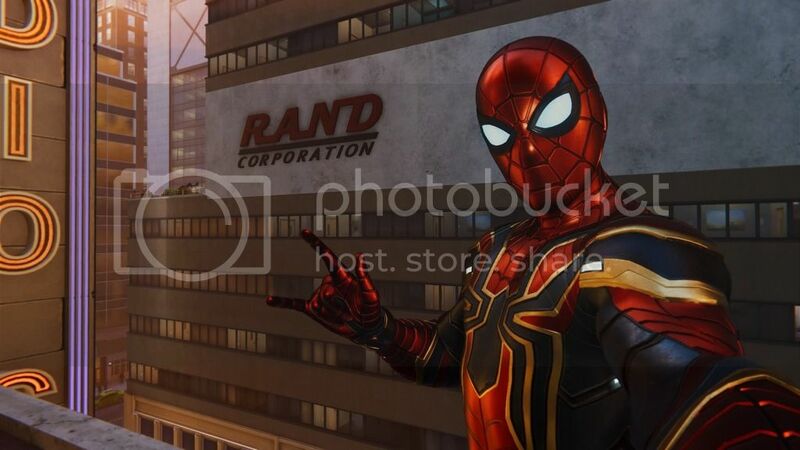 But I thought I’d swing by the web (get the pun) in the Iron Spider suit, went around New York and thought I would get some visiting done and introduce you to some of my friends, but sadly no one answered the door. Like over here Tony Stark set up a Facebook thing for the Avengers and here is my profile pic (yes I am freefalling). Next up, I thought I would say heya to the Immortal Iron Fist, Danny Rand, buuut he’s off in Asia somewhere. I thought I’d go play with the Black Panther, King T’Challa, but someone in the Wakanda Embassy said he was listening to “Another One Bites The Dust” (Yes I know I have a dark sense of humor get over it). But that’s all I can say for now, I think I heard someone getting mugged. Back to you JoK[ishl]er! Later Nibblers!! Now no game would be complete without any criticism, and for me, I hate to admit it, but I have a few problems with Spider-Man. First of all, Peter Parker, look I get it, he’s been Spidey for 8 years now and yes he looks as if James Franco and Tom Holland had a child. I don’t know about you, but personally, I’m not a huge fan of how Peter Parker looks. Secondly, and for me, this is a big problem with games of today … If I have done 3 story missions, basically explored the city unlocking all viewpoints and done some side activities and my completion is already sitting at 25% … we have a problem or so I thought. Now I don’t mind replaying games, hell I’ve played GTA V four times … come to think of it, I think it’s time I play it for the fifth time. But back to Spider-Man, it worried me that not truly progressing through many story missions has completed about a quarter of the game. Although the progression seems quick, the game has plenty of things to do that will keep you busy for hours and hours. And everything ties in with the storyline perfectly. So far I am loving every second of it and cannot wait to play some more. 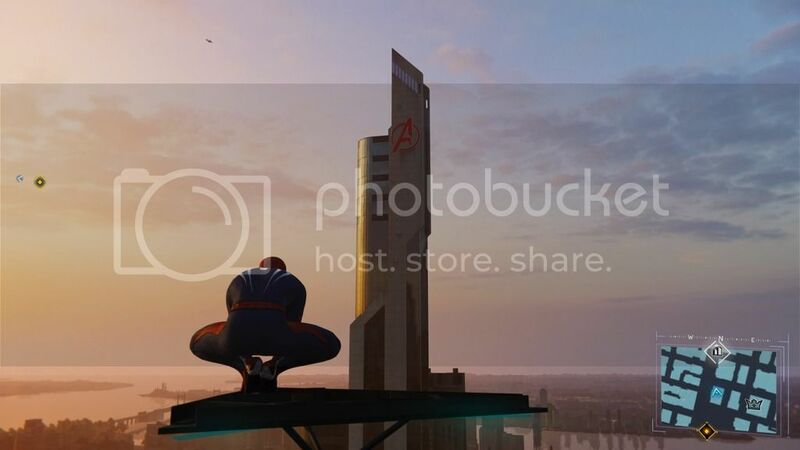 So all credit to you Insomniac Games, you guys did a bang up of a job, and I’ll be waiting for the sequel. 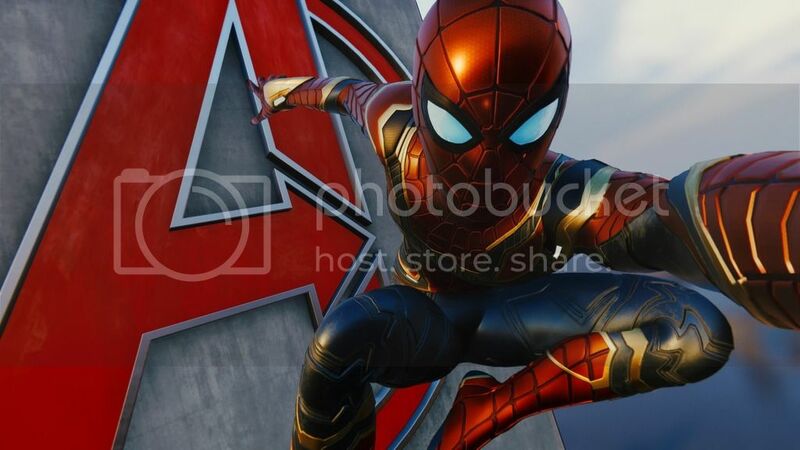 Truth be told Marvel’s Spider-Man is an absolutely brilliant game with a sandbox environment bursting to be explored, NPC’s eager to mess around with and RPG elements that keep the player intrigued, busy and addicted to the game, with new challenges and activities to beat and unlock. Now I know some people out there (Kavi and Iordan) say that I have yet to give a bad review … well maybe did you guys think I just don’t play crappy games? What? What? What? Yeah that’s right son I just said that! But guys, if you have a PlayStation 4 I urge you to get your hands on this game, I mean perks of it will be to rub it in to everyone who doesn’t have a PS4 (PlayStation Master Race!) oh and you know, the fact that it is the best Spider-Man game ever made. Before I let you go, a special shout out to Unlocked.me who have been the reason I can play these games on time on the day and get my reviews out to you all as soon as possible. As always my Nibblers, till next time my Nibblers, stay epic, stay sane, JoK[ishl]er out! (╯°□°）╯︵ ┻━┻) !